Cat Tien National Park is an important national park located in the south of Vietnam, approximately 150 km north of Ho Chi Minh City. 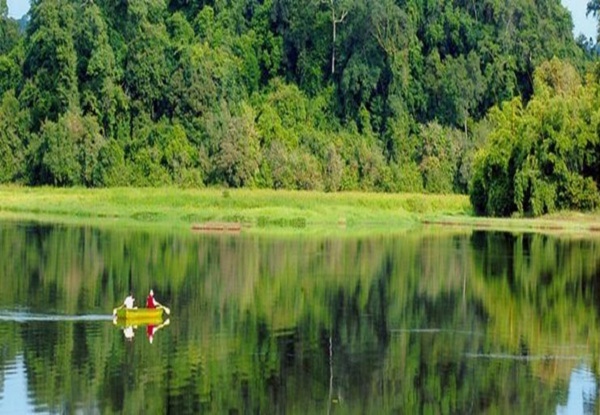 The park lies 150km northeast of Ho Chi Minh City and 40km south of Buon Ma Thuot. It has an area of about 720 km² and protects one of the largest areas of lowland tropical rainforests left in Vietnam. 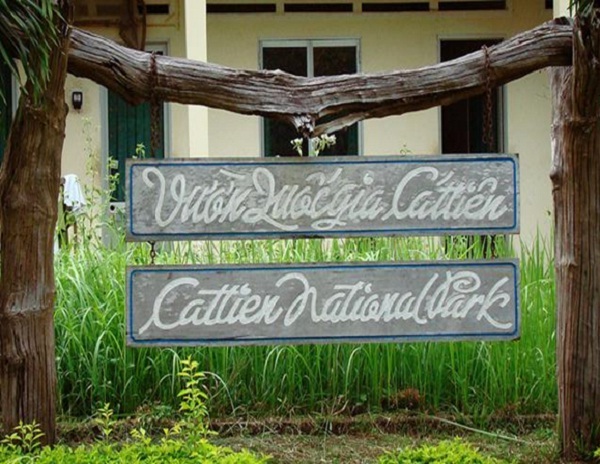 Cat Tien National Park comprises an amazingly biodiverse region of lowland tropical rain forest. It is one of Vietnam’s most important and largest National Parks: it includes evergreen, mixed and deciduous forest with bamboo, grasslands and wetlands. These forests and wetlands, together with villages and historic sites offer a variety of fascinating treks and excursions to suit all interests. The hiking, mountain biking and bird-watching are the best in Southern Vietnam. Always call ahead for reservations as the park can accommodate only a limited number of visitors. Visitors will have the opportunity to enjoy the amazingly rich biodiversity of a tropical rainforest that seethe with life when you venture into its bosom. There is also a small community of ethnic minority people from Stieng, Tay and Ma tribe living in the surrounding boundaries of the Park. Cat Tien National Park is estimated as the reserve of natural resources in Vietnam with lots of rare, species and endemic genes of fauna and flora, as plentiful site for scientists, domestic and foreign tourists. 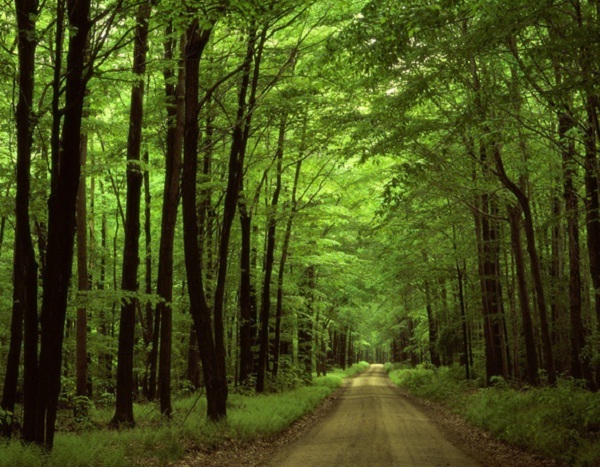 The Park is varied and made up of seasonally flooding grassland and swamp forest. 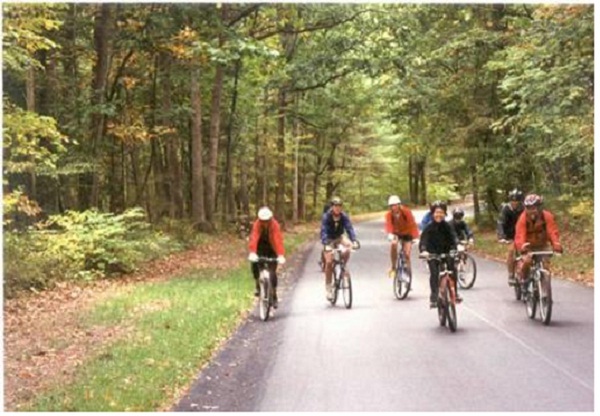 The wetland is bounded to the east, south and west by dense humid evergreen forest with semi-evergreen and deciduous forest in the park itself. Cat Tien National Park is also specially significant to the socio-economy of the region as its ecosystem takes an active part in the control of flood, at the same time it is also forest protecting for the water source of Tri An Hydroelectric Power Plant, a freshwater source supplied for Dong Nai province, Ho Chi Minh city and Ba Ria – Vung Tau province. There are many strange trees in the forest: a red-wood tree having a diameter of 3.7m, a benjamin fig having a fasciculate root that runs along the stream and a banyan tree having a hollow trunk which is large enough for 3 people, to name but a few. Cat Tien National Park is one of the most important national parks of Vietnam.